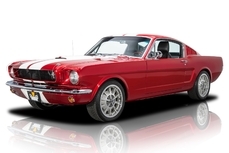 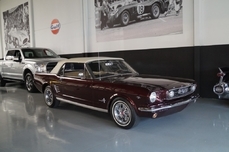 General description : Beautiful and Rarely Seen '72 Mustang Coupe! 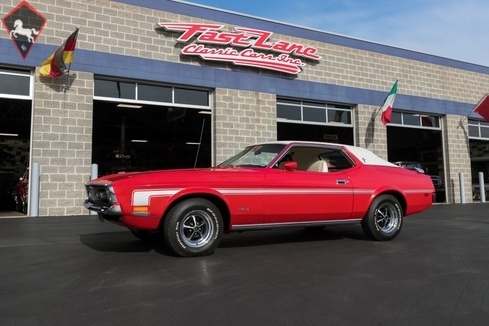 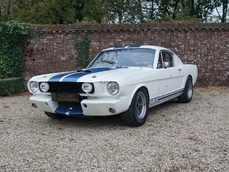 This 1972 Ford Mustang Coupe for sale has a 250c.i. 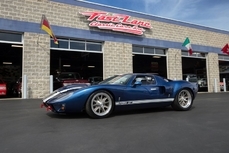 Inline 6 Cylinder, C4 Automatic Transmission, Ford 8” Rear w/ 3.00:1 Ratio, Mileage Believed to be Original at 55,213, Bright Red Exterior w/ White Vinyl Top, Correct White Vinyl Bucket Seat Interior, Power Steering, Power Disc Brakes, Factory Air Conditioning, AM/FM Radio, Front and Rear Seat Belts, Rear Spoiler, Side Stripes, 14” Magnum 500 Wheels w/ BF Goodrich Radial T/A's, Dual Sport Mirrors, Padded Dash, Center Console, Beautiful and Rarely Seen '72 Mustang Coupe! 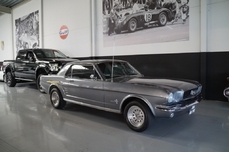 1972 Ford Mustang 250 C.I. 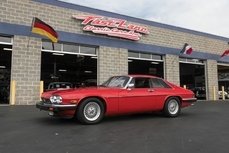 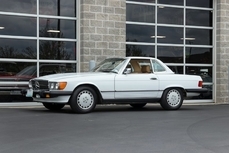 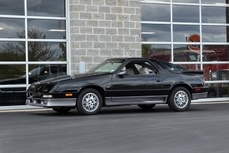 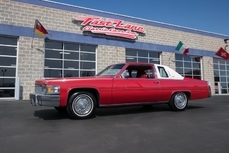 Inline 6 is listed for sale on ClassicDigest in Missouri by Fast Lane Classic Cars for $14995.